I love your story. 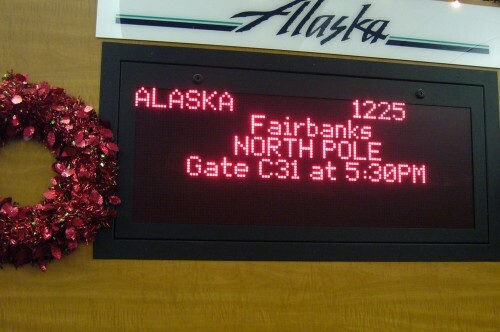 I hope that you had a great time at the “North Pole” with the Spokane children. 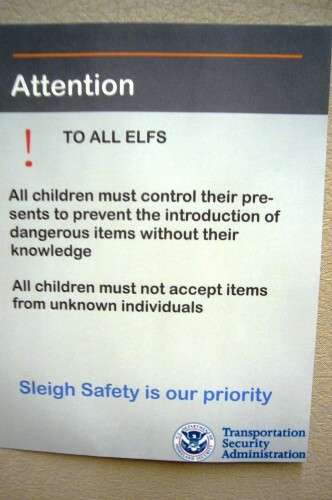 As Mrs. Claus, I look forward to Fantasy Flight Day all year long.